Get Ready for April School Holidays? 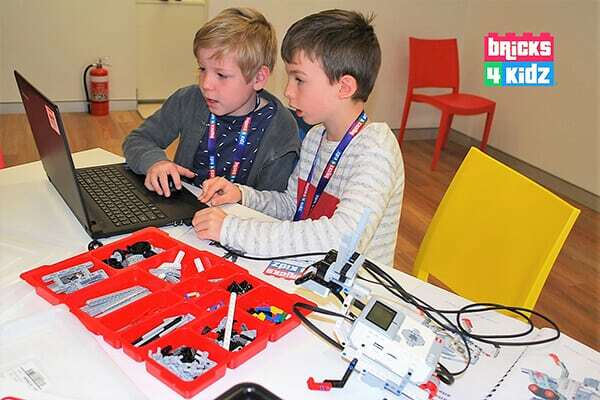 Get Ready for FUN School Holiday Programs with LEGO, Coding and Robotics! 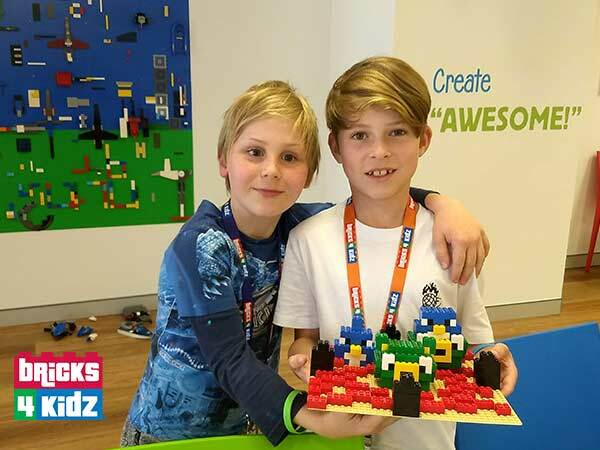 BEST SCHOOL HOLIDAY ACTIVITY? 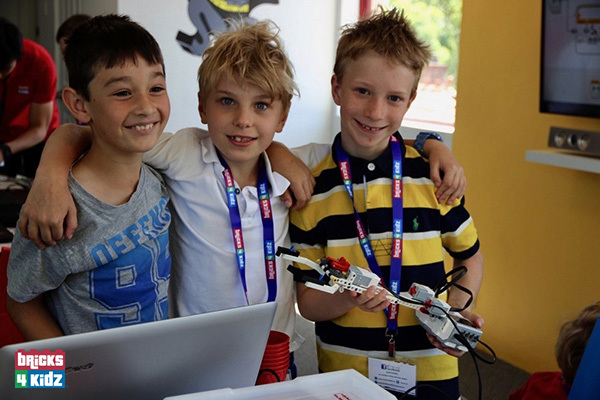 COOL ROBOTICS FOR SYDNEY KIDS! 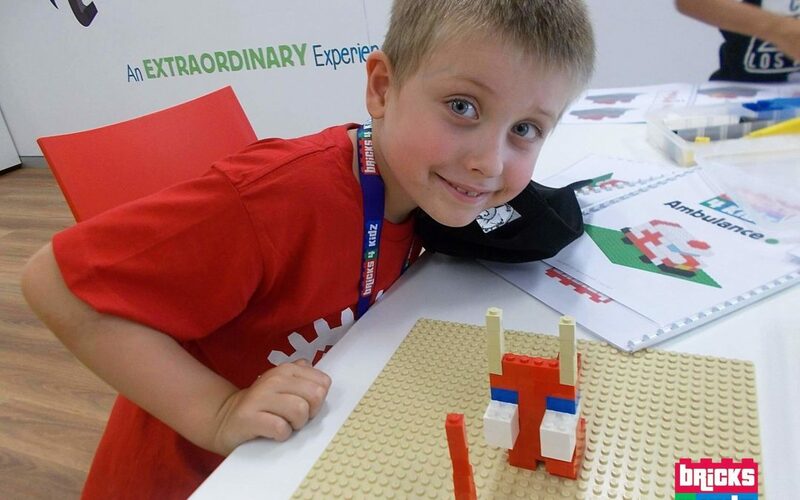 Fantastic summer holiday activities for kids! 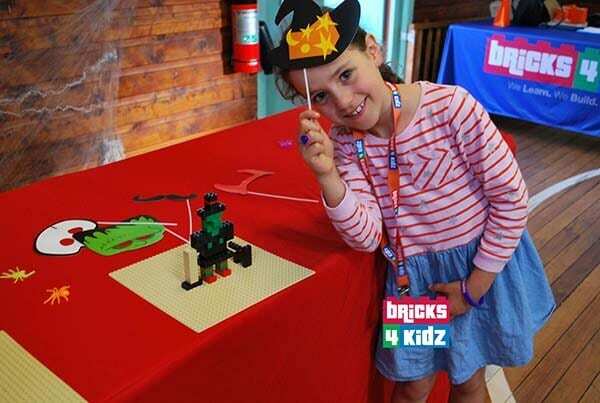 Fun’tastic Kidz Night Out Events in Term 4!